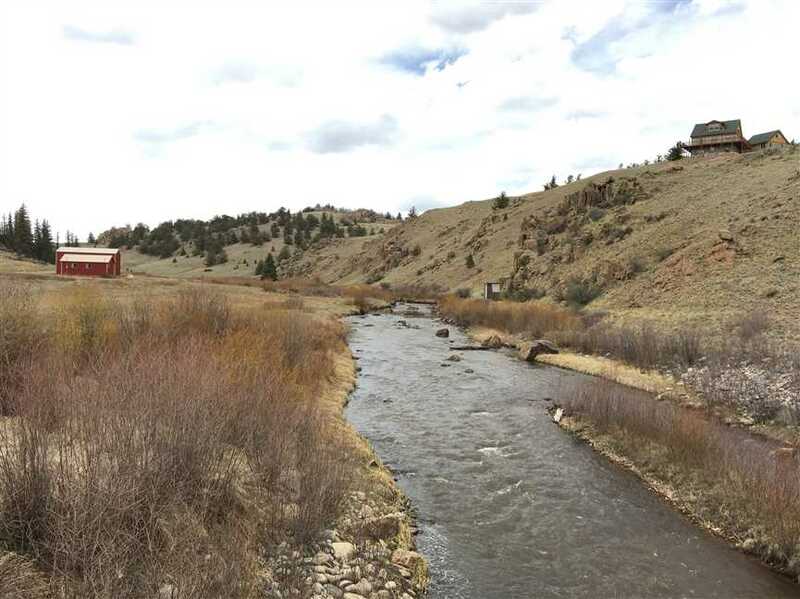 Stage Stop / Tarryall Fishing Club property for sale with grandfathered fishing club membership. 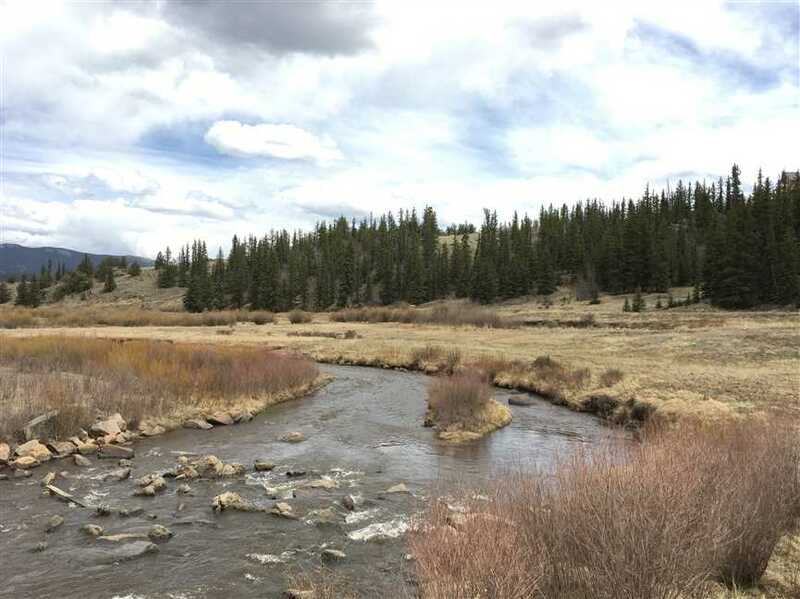 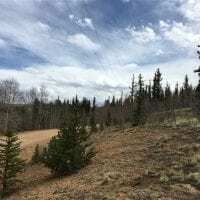 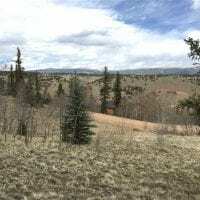 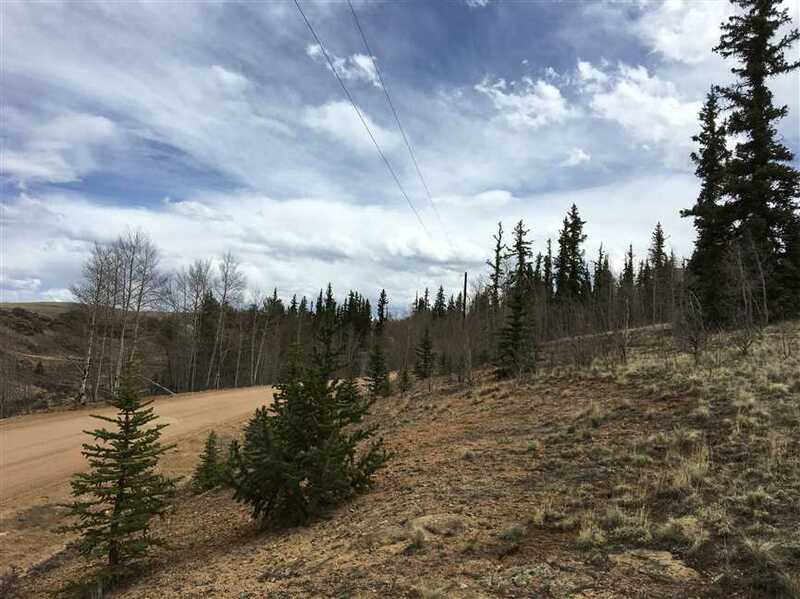 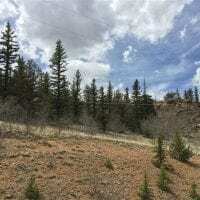 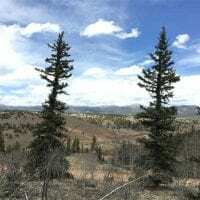 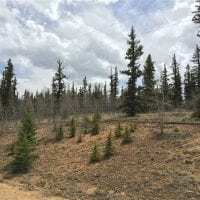 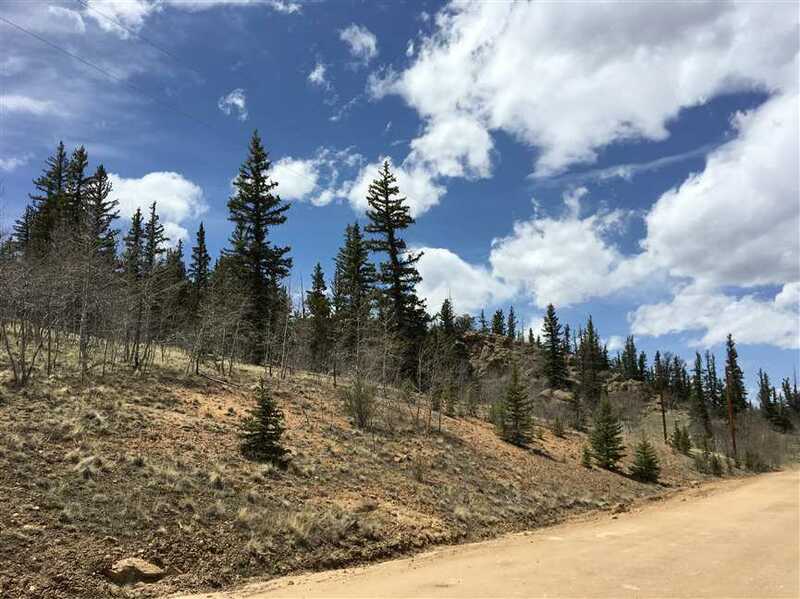 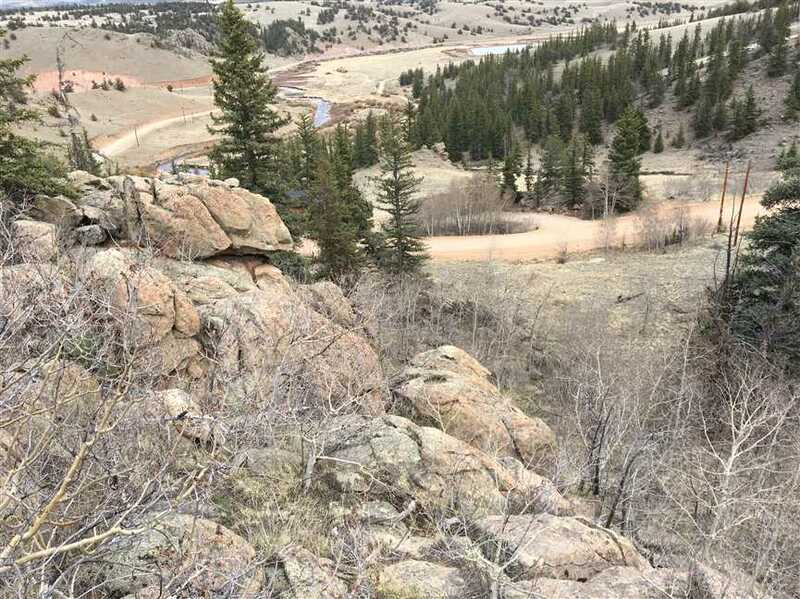 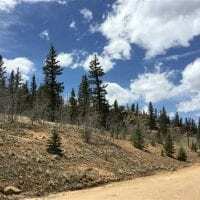 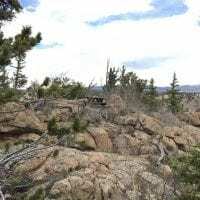 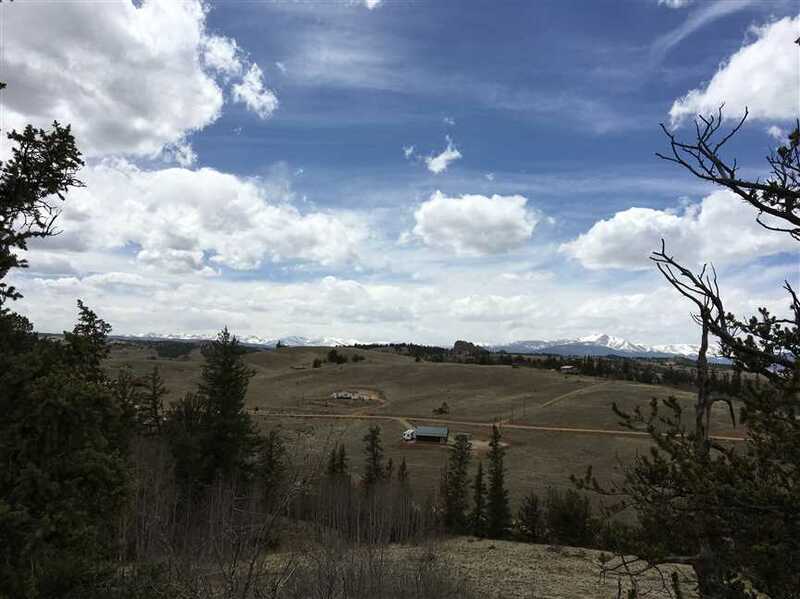 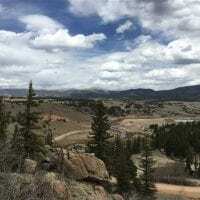 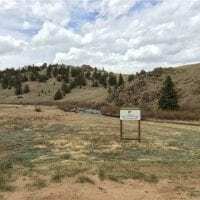 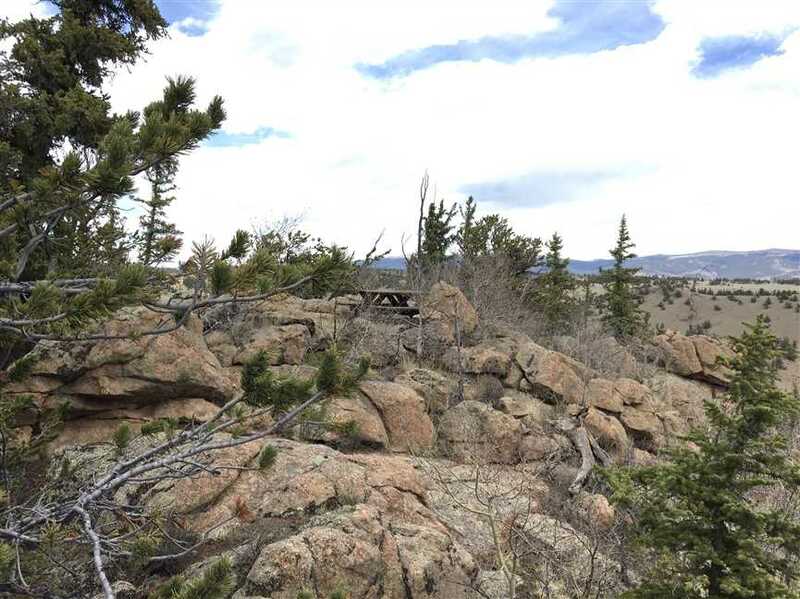 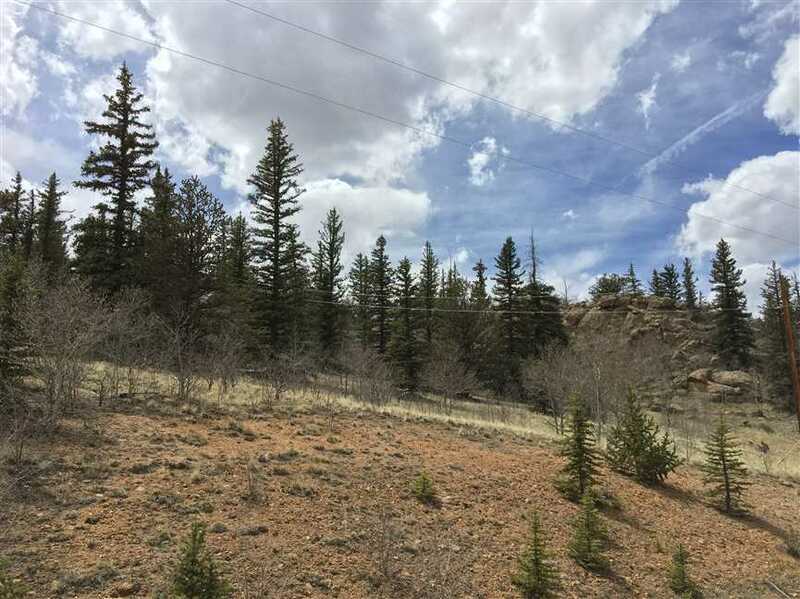 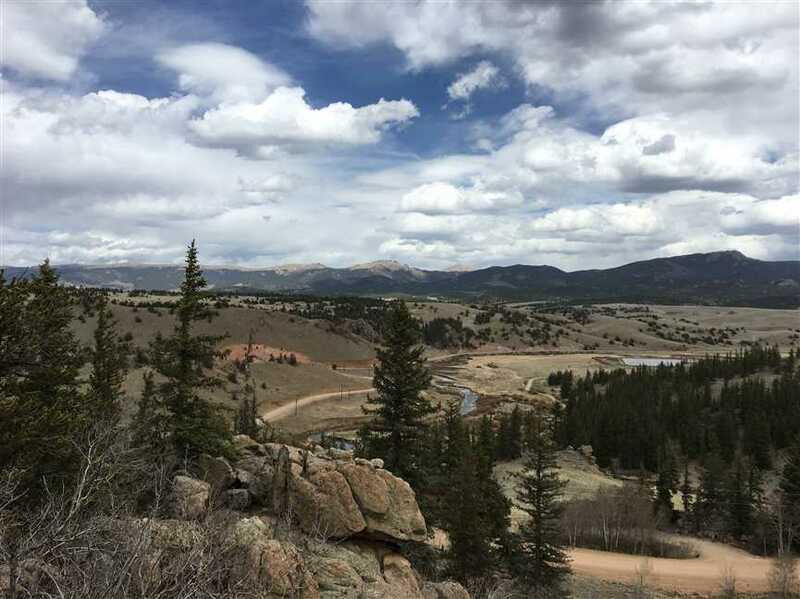 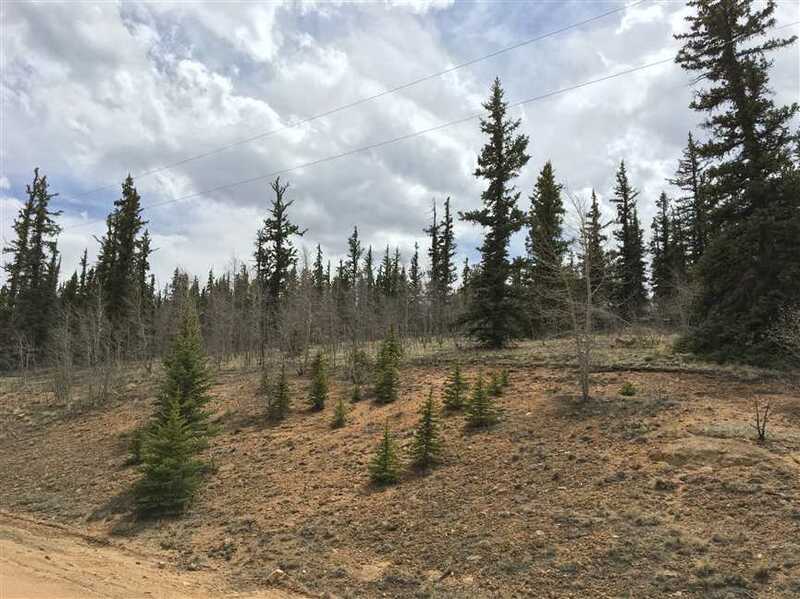 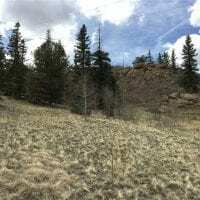 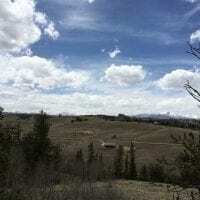 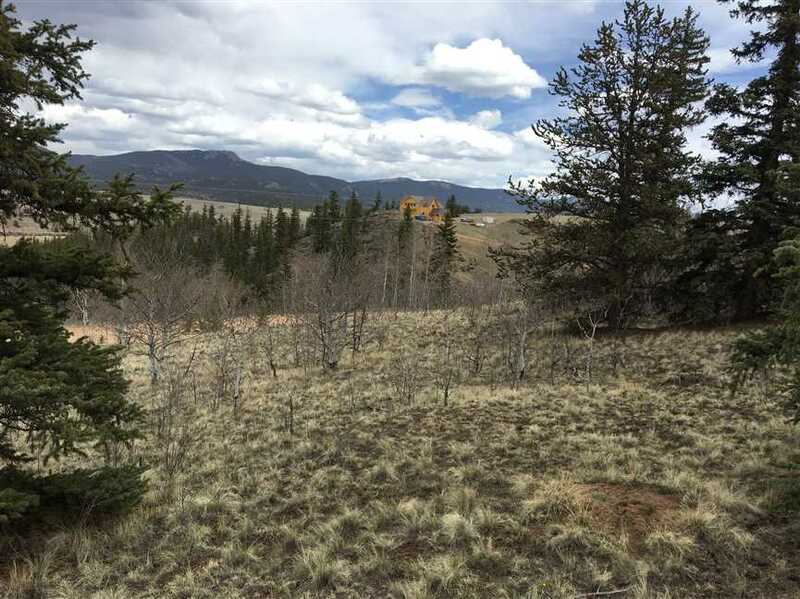 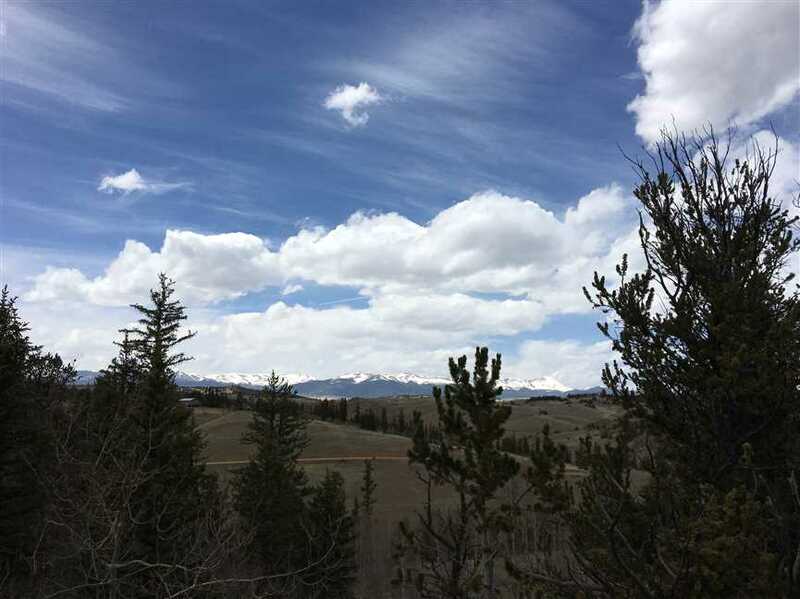 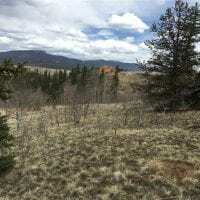 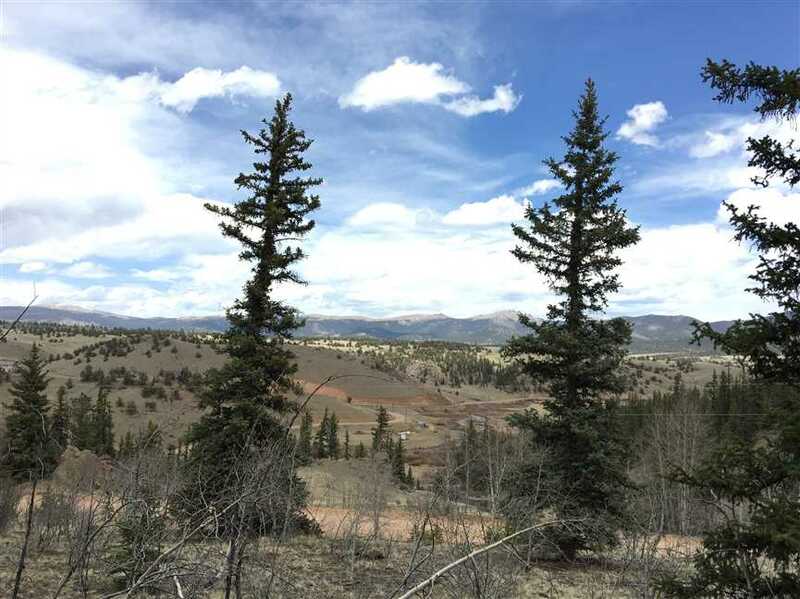 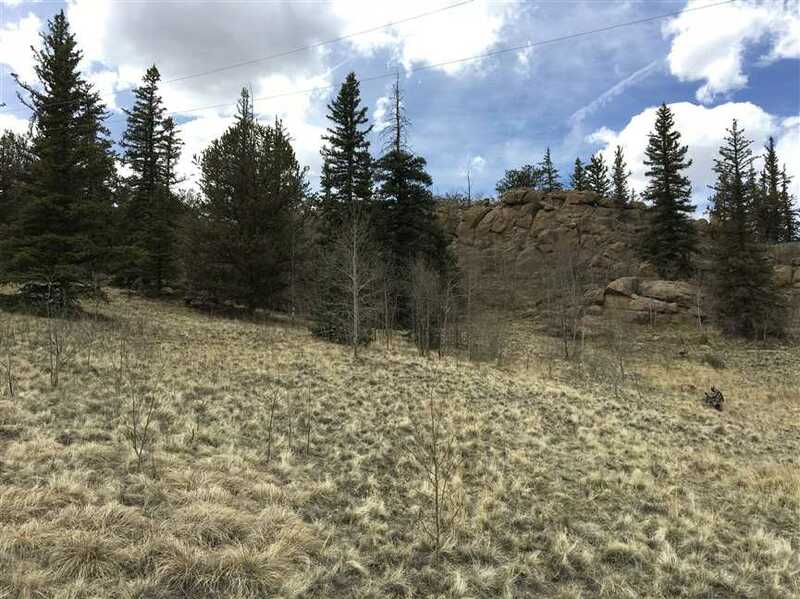 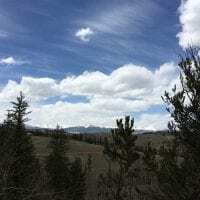 Prime 3 acres with Pike National Forest out the back door for activities with rock outcroppings, pines, aspen and meadow. 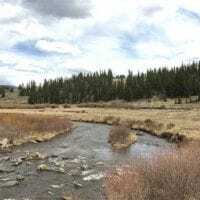 Private river fishing on 17 miles of meandering trout stream. 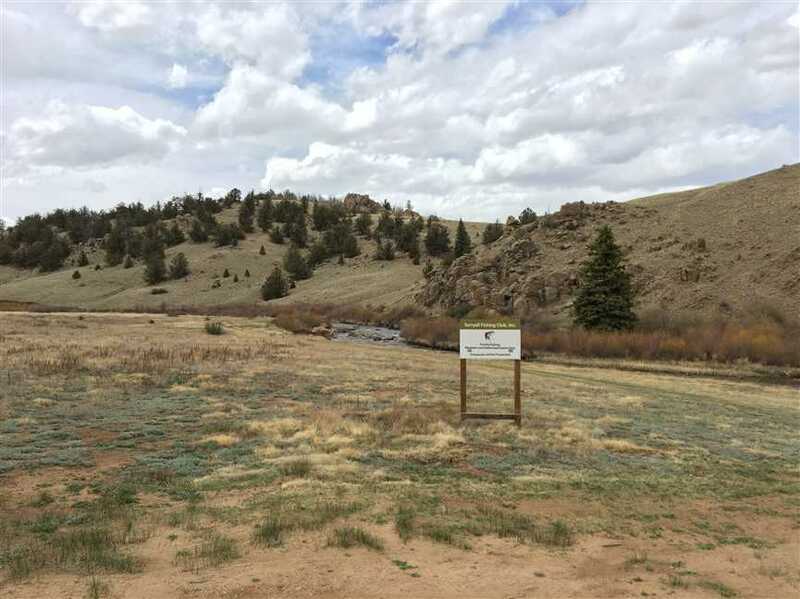 Access to 3 private fishing reservoirs. 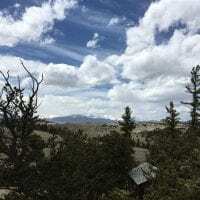 Tarryall Reservoir only 8 miles away. 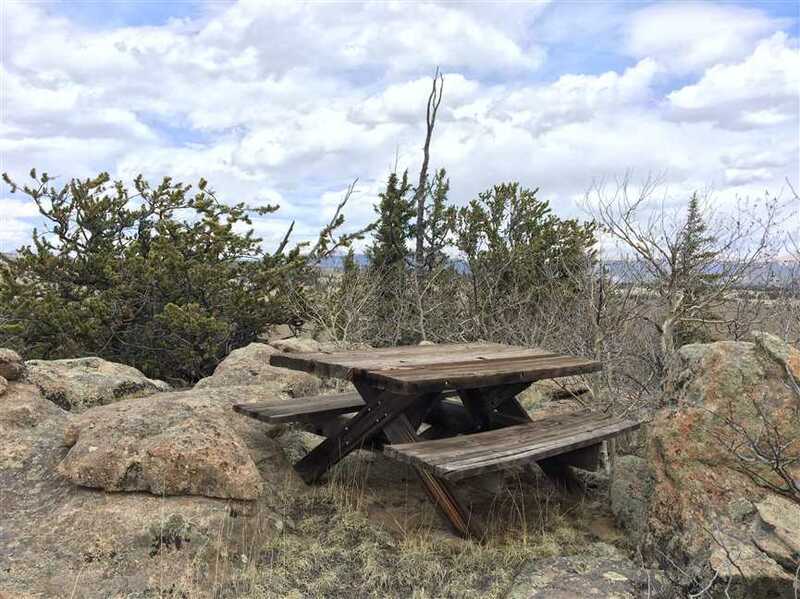 Easy to build. 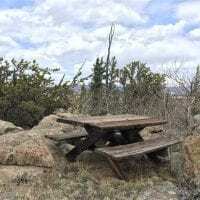 Easy to access. 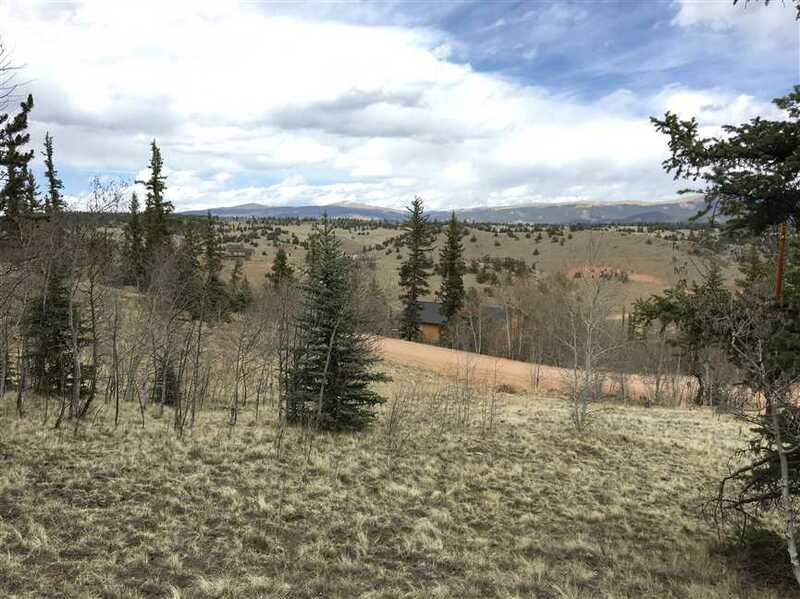 Make this your mountain dream location. 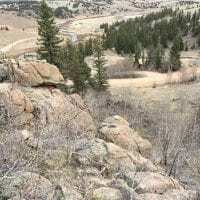 Abundant wildlife surrounds the property. 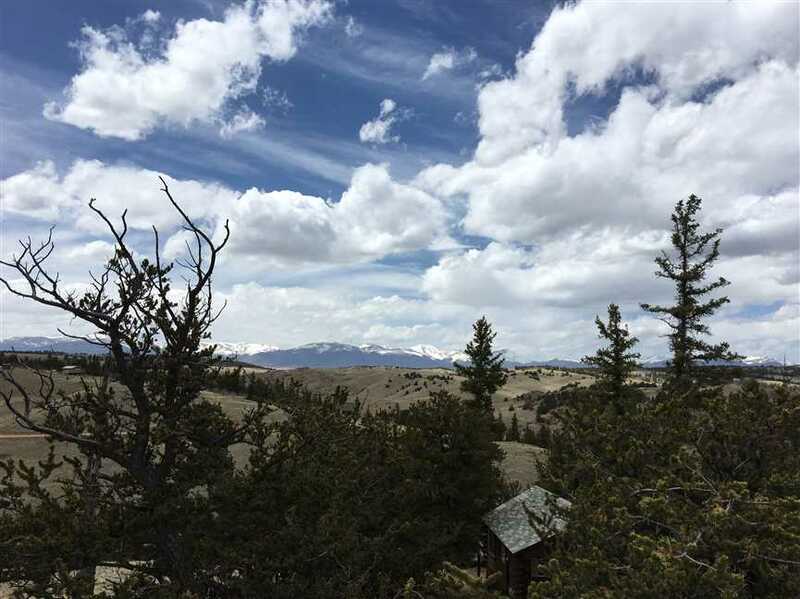 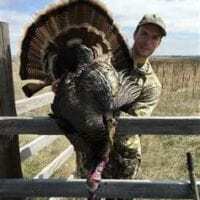 You will find mule deer, turkey, elk, bear, diverse bird species and close to both bighorn sheep and moose ranges. 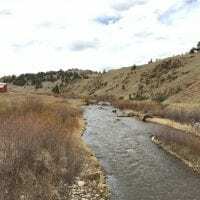 Along with amazing fishing, this property is a great find in today’s market.